The PlayStation 3 is a multimedia device that allows users to watch movies, listen to music, view pictures and play video games. 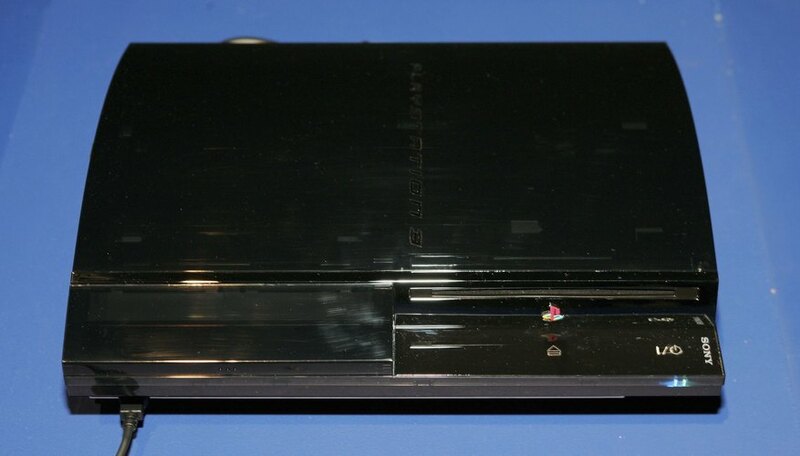 The PlayStation 3 also has a number of various customization options concerning nearly every aspect of the console. This can range from standard definition to high-definition output, various methods for saving game files and media files, or different methods of customizing the controller to suit your own preferences. Turn on your PlayStation 3 and PlayStation 3 controller. Navigate to the "Settings" menu, then select the "Accessories" option. Choose the "Reassign Controllers" option or the "Controller Vibration Function" option, whichever best suits your needs. Save any changes you have made. Turn on your PS3 and PS3 controller. Insert a PS3 game disc. Navigate to the "Game" menu, and select the game you just inserted. Begin playing a game, then press the "Start" button. Navigate to the "Options" menu and select the "Controller Settings" or "Controller Layout" option. Customize the options to your own preferences. The exact method for changing your controller configuration and layout will vary from game to game.